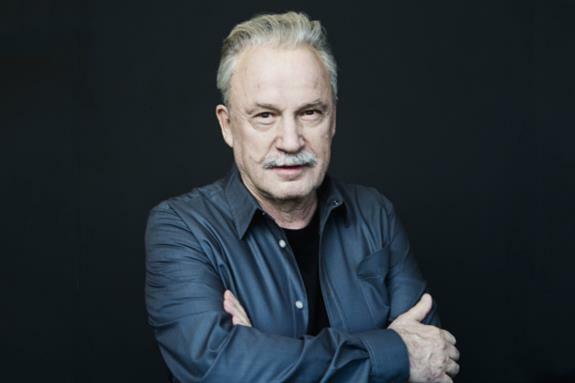 Mixmag, Casablanca Records and Smirnoff Sound Collective celebrated the 40th anniversary of Giorgio Moroder, Donna Summer and Pete Bellotte's seminal disco anthem 'I Feel Love'. Originally released in July 1977, 'I Feel Love' has become one of the most historic songs in music, igniting a cultural phenomenon that awakened unity, inclusivity and love across dance floors around the world. 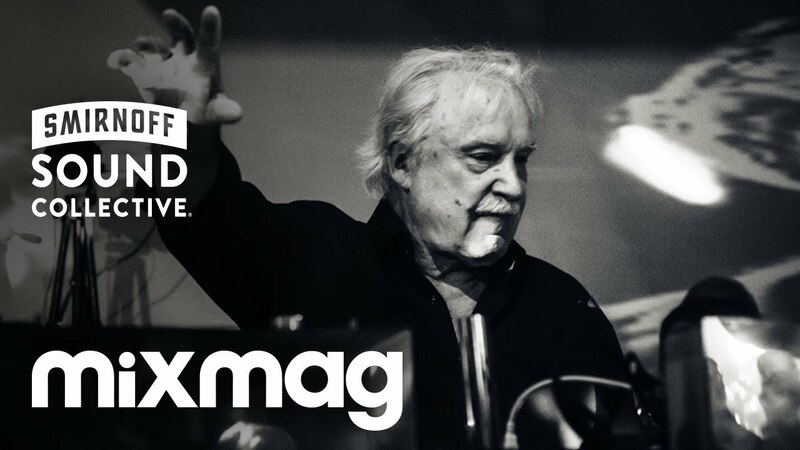 The event is in collaboration with Smirnoff Sound Collective, a special initiative that aims to promote greater inclusivity in dance music across gender, race, genres and beyond and Casablanca Records, the original label to release 'I Feel Love' 40 years ago. 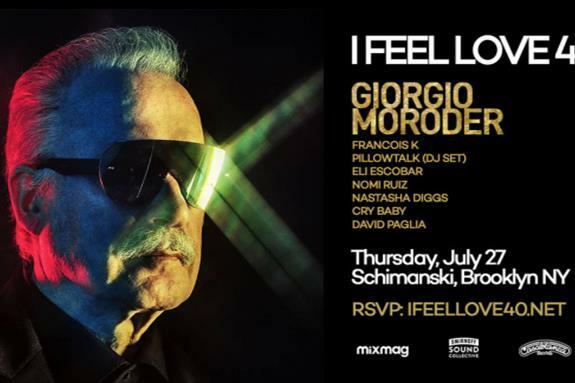 I Feel Love 40 took place at Schimanski New York featuring Giorgio Moroder, Smirnoff Sound Collective artists and very special guests, paying full homage to the late Donna Summer and the epic disco era.